How to build a chat app like WhatsApp in Android, iOS & Web? WhatsApp is the most sought after messaging application that has revolutionized the messaging app market. Several attempts have been made in vain to clone WhatsApp as a chat app, but none of them yielded the result. Despite introducing similar functionalities, no chat app has ever been able to topple WhatsApp’s supremacy as a chat app. In order to build a WhatsApp like chat application, one should have a detailed understanding of its functioning mechanism and technicalities. How Whatsapp Messaging App is Working Technically? WhatsApp uses Ejabberd (XMPP) server which facilitates instant message transfer between two or many users on a real-time basis. High reliability and sustainability even under peak traffic the reason why WhatsApp developers chose Ejabberd above anything else. ERLANG is the programming language used to code WhatsApp. Code restructuring and some important changes were made to the Ejabberd server to achieve optimal server performance. Further, Erlang is agile to adapting to instant updates and hot fixes. This is what helps WhatsApp to quickly push the changes to live implementation without requiring restarts. WhatsApp manages over 50 billion messages a day. The key to smooth data processing lies with the message queue length. The length of the message queue of all the processes associated with a node is monitored. In case of multimedia messages, contents (audio, video, or image) are uploaded into a HTTP server and are linked with the content and then sent to the receiving node (receiver) in the form of a thumbnail. Based on the user’s preference the content can either be viewed or discarded. The primary protocol in use is XMPP (Extensible Messaging and Presence Protocol).DSL ensures network security and also helps in preventing private data transfer. As and when message is sent, it is queued on the server. The message waits in the queue until the recipient reconnects to receive the message. As and when a message is delivered the sender gets notified by a double check mark near the message. After the delivery the messages are instantly deleted from the server memory. This instant deletion from server memory helps WhatsApp keep its resources to a bare minimum. Additionally, Whatsapp uses HTML5 WebSockets which communication technology which facilitates two-way communication. Users can register for WhatsApp by entering their mobile number. On entering the number, the user will be sent a OTP which once verified by the device will initiate the user to the chat screen. Mnesia DB handles the heavy-duty task of database management. Mnesia is a multiuser distributed DBMS which also happens to be the default DB of ERLANG. Mnesia helps achieve quicker request responses, thereby improving the overall efficiency. FreeBSD is the OS upon which WhatsApp is built. Improvising on the ERLANG based applications and optimizing FreeBSD, WhatsApp is able to achieve better performance. For storing multimedia files, the app uses an exclusive web server YAWS. Having discussed the technicalities of WhatsApp it is time to shift gears over analyzing the possibilities of creating a whatsApp alternative. There are plenty of messaging applications in the market that appear to be perfect WhatsApp clones. The reality is many of the attempts of building WhatsApp like apps are failing because they do not follow the technical aspects. Well, if we take such apps as an example, it might be quite difficult to understand as they are completely built products. Instead a ready made solution that can help in creating a WhatsApp clone app would be a better learning material. Contus Fly is a framework that catalyses the build a chat application. Contus Fly can be used to develop WhatsApp clone app for Android, iOS and Website platforms as it has the SDK ready for these widely preferred mobile operating systems. Since native coding has been used by Contus Fly to achieve better speed, it can be handy in developing a WhatsApp like native app. Ejabberd, the open source Jabber server has been customized by Contus Fly to improve operational efficiency. 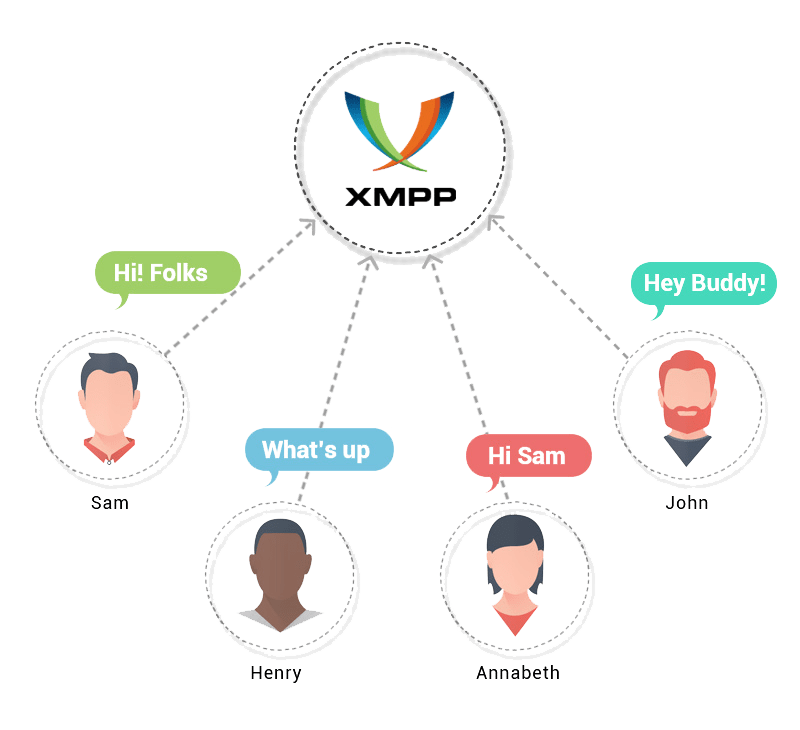 The XMPP protocol has also been customized to speedup signing in and re-signing in sessions. To protect the app from DDOS attacks and to prevent account spoofing, this mobile chat app solution has been encrypted with HMAC. For data storing, Contus Fly makes use of both Mnesia and MySQL. While Mnesia is used to maintain user login sessions, MySQL contributes in maintaining the user details, right from account credentials to other personal data. Chat logs are a key for instant messaging applications. In order to save chat history between several nodes, Contus Fly has deployed . This database offers a good read write speed thus helping users to retrieve chat logs as and when they need. Multimedia messages including audio, image, video are saved in Amazon S3 bucket. Registration for the app usage can be done in multiple ways including mobile number, email, user name password and social login. Contus Fly offers a 3 layered security flow – end-to-end encryption, HMAC authenticated screening, and online/offline verification protocol; that ensures the data transmitted within the chat app is secure. As and when a user triggers a message, the chat app SDK sends a request to the Ejabbered server. In return the server checks for the availability of the recipient and if available, the delivery request is sent to the recipients SDK and then delivered. If the recipient is offline, the data is stored in the Ejabbered as message will be queued in the server. Contus Fly is a instant messaging solution that can be customised according to the needs of the user. The customizations are highly flexible and can be made both initially or even after the app is launched. Chat API provides users the access to infrastructure of server. This enables any website or app to be integrated with a messaging solution that performs without any hassles and is highly scalable. SDK is an instant messaging framework that enables the app built with it to work on specific platforms. Contus Fly’s SDK has been built in an enterprise grade making it compatible on android, iOS and windows. A source to connect with your customers goes a long way. In-app messaging and push notifications initiates a direct conversation with app visitors and assists in providing accurate product explanation and suggestions. 142 Comments on "Build a WhatsApp like Chat app in Android & iOS & Know How WhatsApp Works Technically"
Do u have an app such as what’s app clone? In All The other apps available the clone remains maximum for a day and then it again asks to scan the code. Do u have or do u know any other app in which unless I logout from the clone what’s app it doesn’t disconnect or asks for the qr code? Please I need someone who can develop a whatsapp-like app. If u can get me someone who is good with erlang I will be happy, thank you. Hi Ramanthan, i have one doubt.. if whatspp is not storing text messages in their server after it is sent..then how the cyber cell monitors the unwanted messages in whatsapp?? Can u pls explain it technically.? Hey man, sorry that we cannot answer your question technically as it is completely up to the cyber cell. 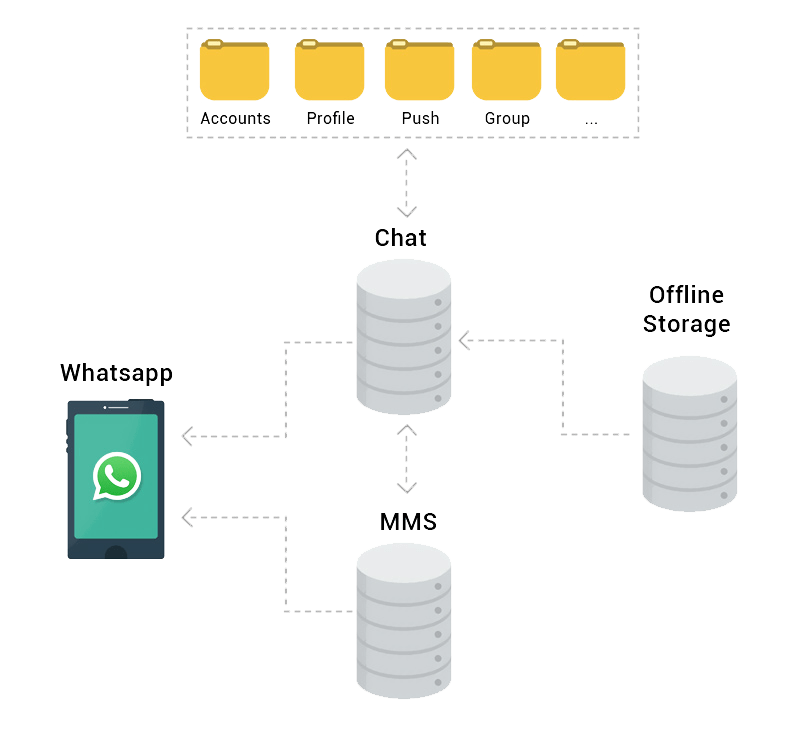 Whatsapp stores the backup of data sent, be it text message or any multimedia content, only till the time recipient accesses it. Once it is done or when you get a double tick, all the data will be deleted from Whatsapp’s server. Hi, recently I came to know about DUTA service in whatsapp that helps to obtain latest news, entertainment, sports etc. Can you make a similar service like this in your instant messaging chat app? Yes Rajesh, a service similar to that can be made and given by our expertise technical team using the real-time chat app technologies! Do you have any expertise in building a real time chat app before this clone app? Yes, we do have expertise in developing a messenger app clone before this one called “Contalk”. i am confuse which server is best for .is gcm or that all sources which use for built app..please help me to understand this and how i use that all source? I want to create an app like whatsapp where I want to include peer-to-peer voice calling feature. Is that possible using your solution? Thanks for contacting us. Yes, You can get the voice calling feature implemented in the chat app where the end-to-end user can communicate with each other. What will be the market cost for developing a whatsapp clone? Hi McKinley. Thanks for writing to us. Obviously the answer will be unanimously the same “It depends upon your requirements”. Tell us your requirements and we can help you in knowing the cost. Hi, guys please let me know, Is it possible to target the multiple countries with their actual time in Whatsapp? Yes, it’s possible. We develop a chat app using an inbuilt time stamping functionality that ensures to target the different countries with no elapsed time. Its Really amazing article for people like us. I’ve a doubt , can we clone the whats app with different configurations like language will be Java , server will be Apache Tomcat or Jboss ? Because you defined each and every technologies for improving the performance of whats app so changing the technologies will give impact on the application ? Why Erlang was chosen for WatsApp?? If instead at server side the implementation was in C++ then how will you rate the performance and hardware usage/requirements for Erlang vs C++ ?? 1. Is it like this, we give a requirement, you make the modification for the clone, and host it, we pay monthly? 2. Will you provide the source code? 3. Who will manage the security issues like hacking threats? 4. Can we brand it in our name? 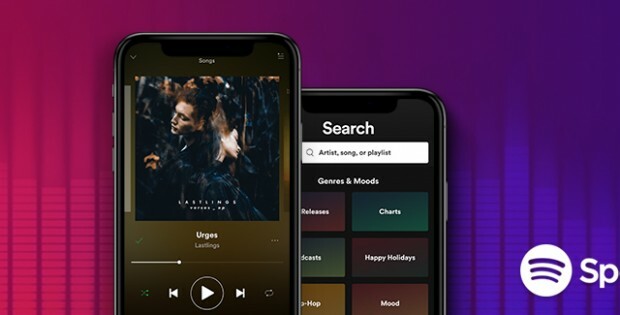 Can we host the app in platforms like PlayStore in our name? Sorry, I am new to it, so these questions. 1) It is a one-time payment. 2) If you want to develop the chat app for your business, We will provide full access to source code. 3) After the development, we provide the technical support as long as you need! 4) Yeah, It’s Whitelabel Solution. Hi: do you know if group data (name of the group and members) are stored in the whatsapp servers? Or are also a app-side? I wanted to develop a chat application exclusively for my corporate purpose. 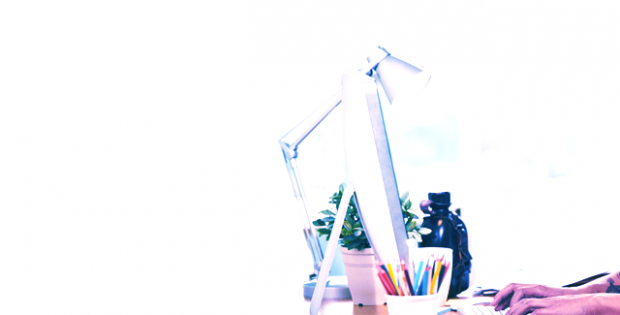 Can you customize and give the required features for internal office communication? Hi Ramanathan, how does one create settings similar to those on WhatsApp where one can change their account name and mobile no? during the backup of my chats & images the backup is not completing successfully on my drive.it shows massege like unfortunately whattsapp not responding. 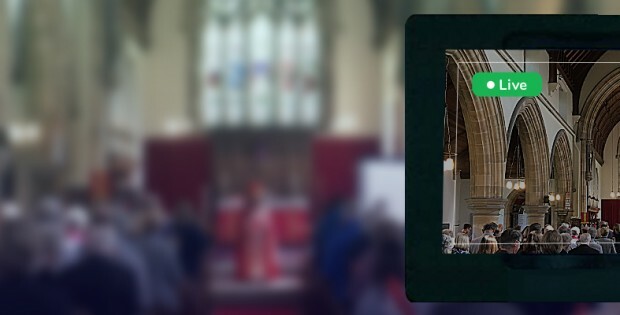 could u provide the time taken of a message to travel from one phone to another. factors affecting it and how we can measure the latency? I intend to use WhatsApp for my private business with a company well known to everyone and I need a private discussion with an expert like yourself. How can I do that?